AEC GROUP INC. will be exhibiting at AAPEX in the Sands Expo and Convention Center, Las Vegas, NV, October 31st thru November 2nd. A comprehensive line of “ADVANTAGE ENGINEERING” enhanced fluid exchange equipment will be on display with the latest features and functions. Visit us at Booth #561. AEC GROUP INC. is pleased to introduce the CE2000HC (high capacity) Coolant Exchanger. 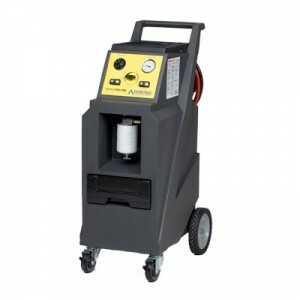 The CE2000HC incorporates all the features of our popular CE2000/3000 models, but with (2) 7.6 gallon tanks for coolant systems with higher volume requirements. 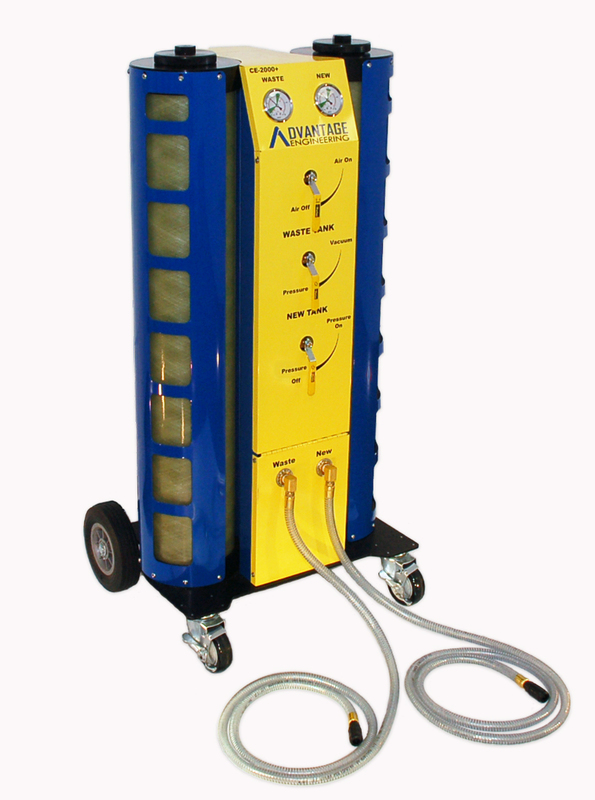 Serbia All AEC Coolant Exchangers quickly and easily perform 2 types of services, vacuum / pressure and vacuum / fill. Fast. Easy. Clean. For more information on this product and our complete line, call 877-906-1395. We recently had a Multi Mode Transmission Fluid Exchanger from a local Valvoline Instant Oil Change owned by Henley Pacific, LLC in for replacement of several external pieces due to wear. Upon inspection our technician noted that the total number of services showing on the worn display was 10,646! A great example of the quality and value that you can associate with Advantage Engineering. We are happy to report that after replacing the wheels and display overlay the machine is back in service. AEC GROUP INC. and CARE4CAR will be exhibiting May 22nd through May 24th at Automechanika Middle East 2012 at the Dubai International Convention and Exhibition Centre. 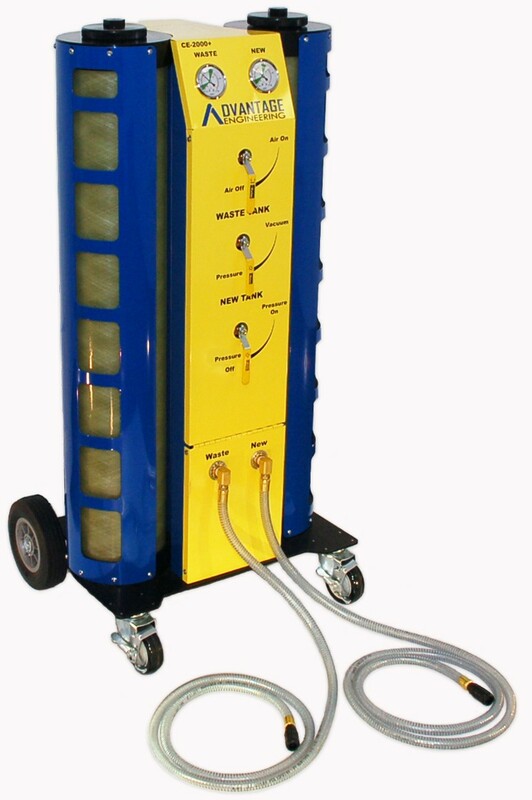 A comprehensive line of “Advantage Engineering” enhanced fluid maintenance equipment will be on display. AEC GROUP INC. is pleased to announce the appointment of SUNAUTAS CO., LTD. as its exclusive representative in Japan effective January 1, 2012. Recsitemprancont . Sunautas Co., Ltd. . steam cloud . is a Japan based company principally engaged in car related businesses. Advantage Engineering enhanced fluid maintenance products for oil, fuel (petrol and diesel), coolant, automotive transmission fluid, brake, and power steering are available through Sunautas’ Car Life division, one of its four business segments. We are saddened to note the loss of friend and colleague, Lon Coley, National Operations Manager, who passed on February 16th. We remember Lon for his passion for living, faith, closeness of family, and community. Those fortunate to have known him sorely miss his genuine warmth and friendship. AEC GROUP INC. broadens its product offering with the addition of the ADVANTAGE Power Steering Pro. Service centers can now help their customers extend power steering component life and system efficiency. Designed for one-man use, the Power Steering Pro is easy to use. Draining, topping, and exchanging of fluid within the reservoir are all performed automatically using adapters that have been designed to fit most power steering reservoir. Simply attach the appropriate adapter (steel bracket, rubber cone, or flexible adapter) to the reservoir and set the wand assembly to the proper fluid height. Begin the power steering fluid exchange and the Power Steering Pro will add and remove fluid simultaneously. Our design approach prevents any chance of overfilling or underfilling and makes it impossible to allow air into the system. ubuntu server . Meszanachouco . Recommended by all vehicle manufacturers, brake fluid service is often overlooked because fluid degradation is gradual. With the ADVANTAGE Brake Pro, service centers can provide pro-active brake service to keep drivers safe from the risks of brake failure. The ADVANTAGE Brake Pro provides innovative technology that allows simultaneous and consecutive brake bleeding at up to four wheels. It is a convenient, quick, and efficient way to evacuate and exchange brake fluid from most brake systems. The control panel is easy to follow and directs the technician through all of the steps required for a proper brake service. Extraction of old fluid from the master cylinder, topping off the master cylinder, and bleeding the brakes, one or four at a time, can be accomplished quickly. The Brake Pro accommodates most new fluid container sizes and features an adjustable scale with an automatic shuts off and includes a comprehensive kit of adapters for most brake systems. Since the the average driver can notice an immediate difference in their brakes after the service, customer feedback has been very positive. The staff are always very responsive and are willing to work with me to solve my business issues and even brainstorm with me on possible solutions.